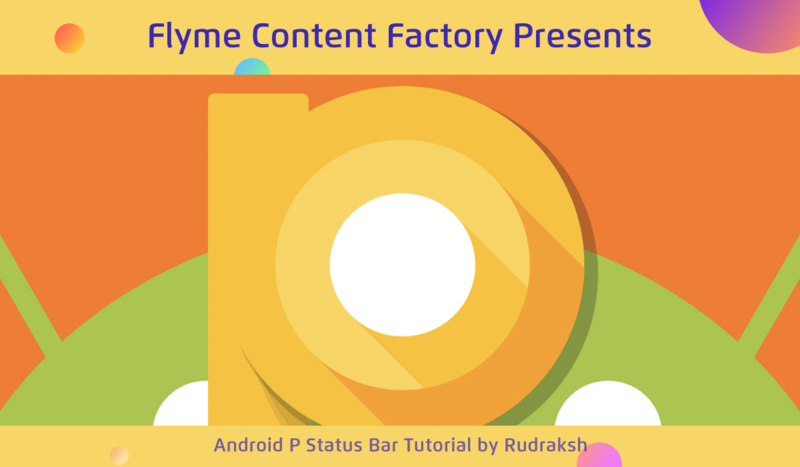 [CFT - Tutorial] Get Android P Status Bar on your Meizu Phone!! Well, the title is self explanatory. If you are bored of the stock status bar icons and want to get a new look, especially like Android P, then you are at the right place. 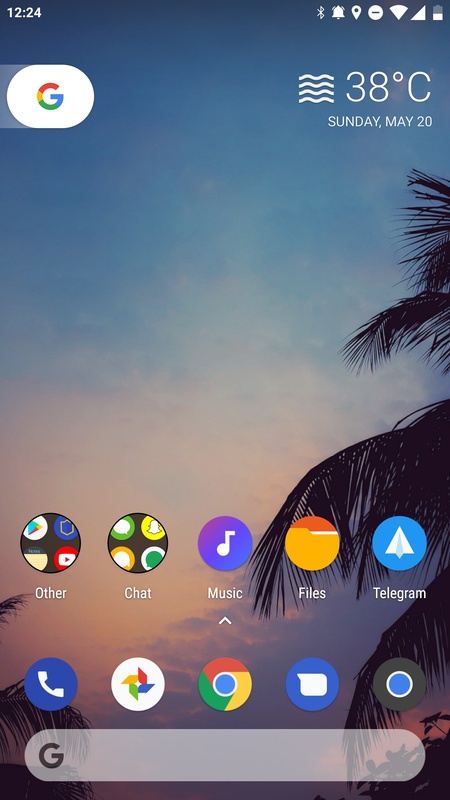 Well, I tried few apps which could change the look of the status bar by showing an overlay on top of the stock one but none gave that vibe which the Stock Android icons give. Then I found this app called, Flat Style Bar Indicators. And its available on the Play Store. It has several icon themes available with a lot of customizable options. But it may be disappointing to some that it requires ROOT as well as Xposed Framework. So I'm proceeding with assuming that you have both Root and Xposed Framework installed. Because the app needs Xposed, proceed with caution. I won't be responsible for any bad that happens with your phone. Do this at your own risk. Well, it should work unless you have proper root and Xposed installed. But I'm not sure for your device. Which firmware are you using?